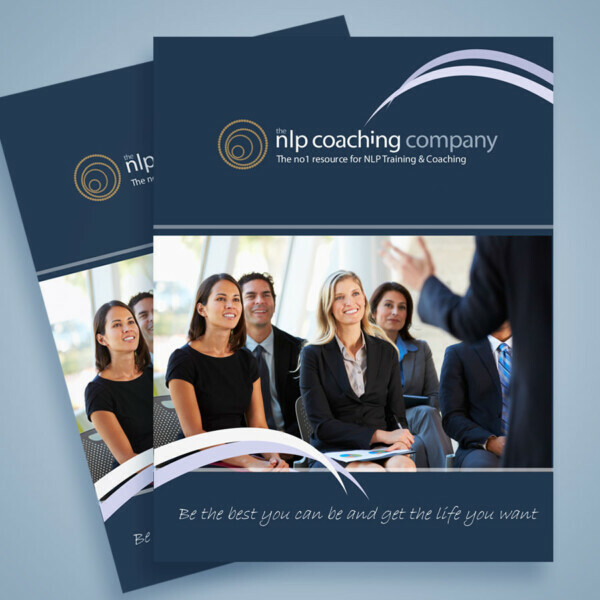 If you have just qualified in Hypnotherapy, Neuro Linguistic Programming or Life Coaching one to one supervision could be exactly what you need. We offer an hour Skype session every month with our trainer, Bobby-Jo Bottomley, who also provides in between email support as part of the supervision package. Bobby-Jo is an experienced hypnotherapist, NLP Practitioner and Life Coach who runs her own private practice in Hampshire. Supervision is a structured support system which is designed to help you in your work with clients. After you have successfully completed one or more of our accredited courses you are certified and well-equipped to build your own private practice and begin your wonderful journey working with clients using your new skills and knowledge. What we have learnt is that you are all unique in your own development and our clients are all unique as well so will have different needs and experiences. Sometimes knowing what techniques to use and at what stage of a client’s journey can be challenging. We remember when we first started that having a supervisor to talk to and bounce ideas around with, including sharing any concerns, would have been invaluable. We have trained so many fantastic students over the years and are passionate about doing all that we can to help and support you in running your own successful clinic. If you would like to take up on the this package please contact us via email or telephone and we will take care of all the arrangements for you to begin your supervision journey.